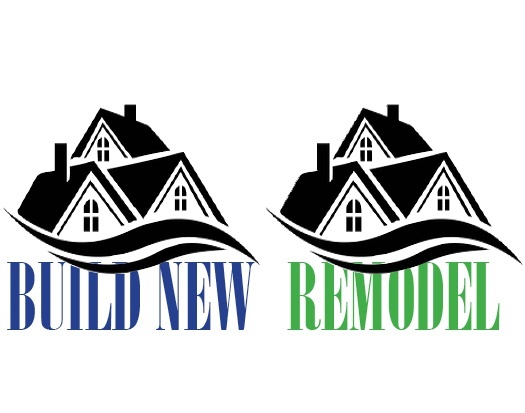 Build or Remodel? What Makes Sense for Your Poconos Home? What should you do if your Poconos home no longer fits your lifestyle or your family’s needs?